- New: Five new Easy puzzles! 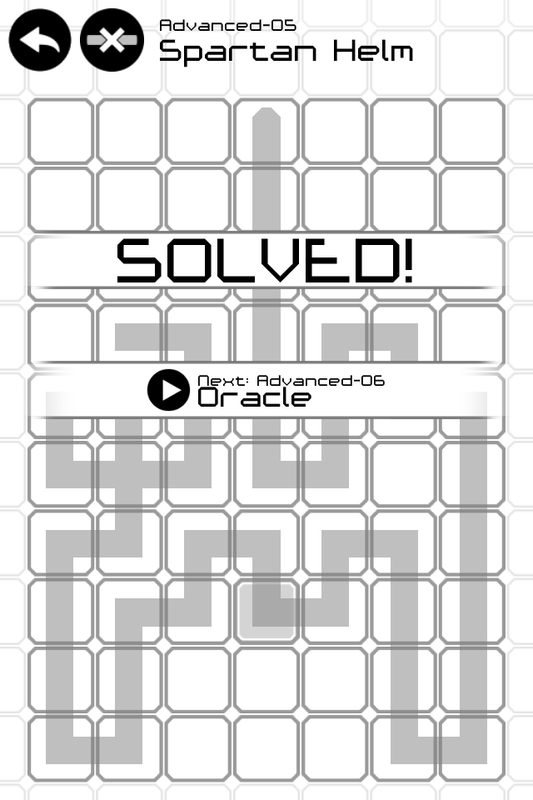 This is a minor update that adds a handful of new Easy puzzles as a bonus. We've added a simple review link to the credits page, and have renamed a couple of the entry levels to more strongly tutorial-ize what to do. This update is live on Play now, and will be available on iOS in a few days. Unium now available on Android and iOS!